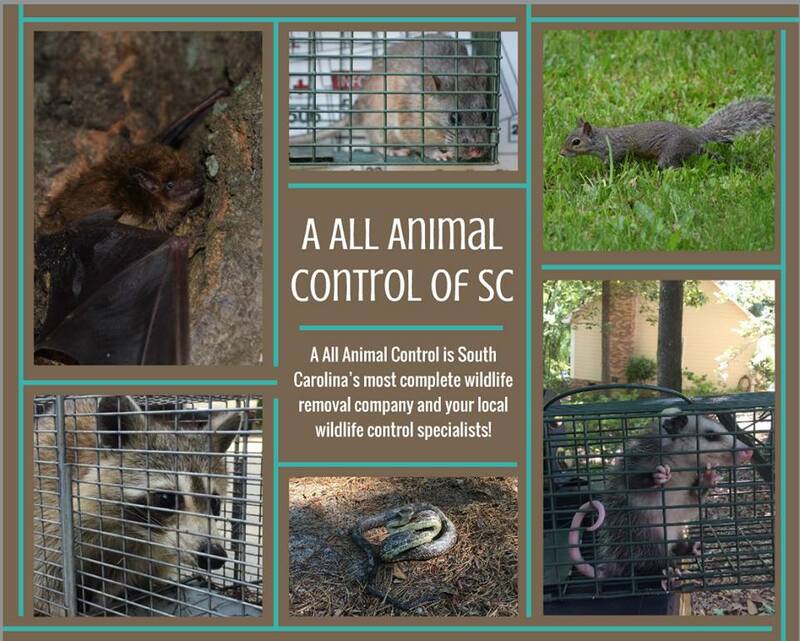 A All Animal Control is Florence, South Carolina’s most complete wildlife removal company and your local wildlife control experts. We provide professional services for the control of bats, birds, raccoons, squirrels, opossum, beaver, coyotes, fox, geese, snakes, moles and many more wild animals. Proudly serving the greater metropolitan area of Florence, South Carolina and surrounding communities including Johnsonville, Lake City, Coward, Olanta, Pamplico, Quinby, and Timmonsville. A All Animal Control, a nuisance wildlife management company is an industry leader in providing wildlife and animal pest control services for residential, industrial and commercial clients in Florence and surrounding communities. We can handle all of your wildlife control problems and provide excellent service while using the latest technology and equipment. The control of wildlife requires a qualified and experienced expert to assure you of expert care of your wildlife problem. Our wildlife control professionals have been specially trained in the control of wildlife specific to Florence, South Carolina and will take care of the problem in the safest way possible. We are a full service wildlife management company. 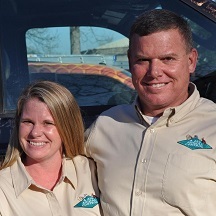 For assistance with animal removal and control, we’re only a phone call away at 843-326-4409.